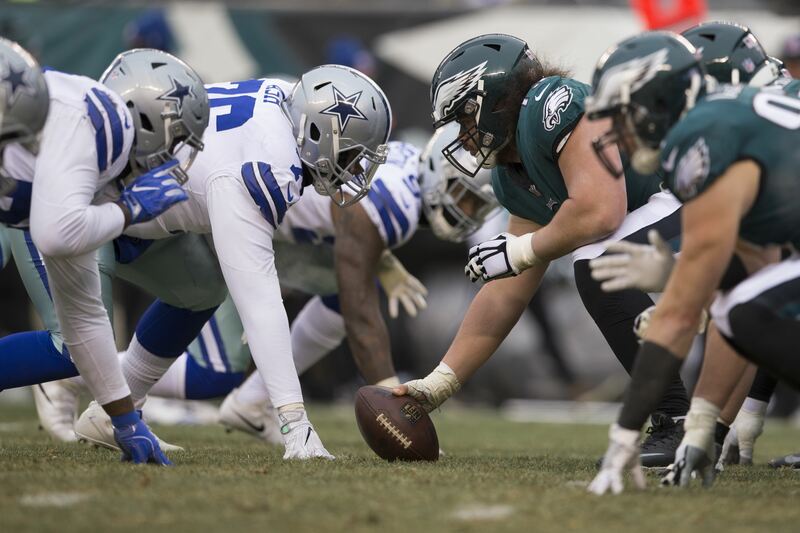 Coming into Sunday Night's game with the Philadelphia Eagles, no one seemed to think the Dallas Cowboys had much of a chance. 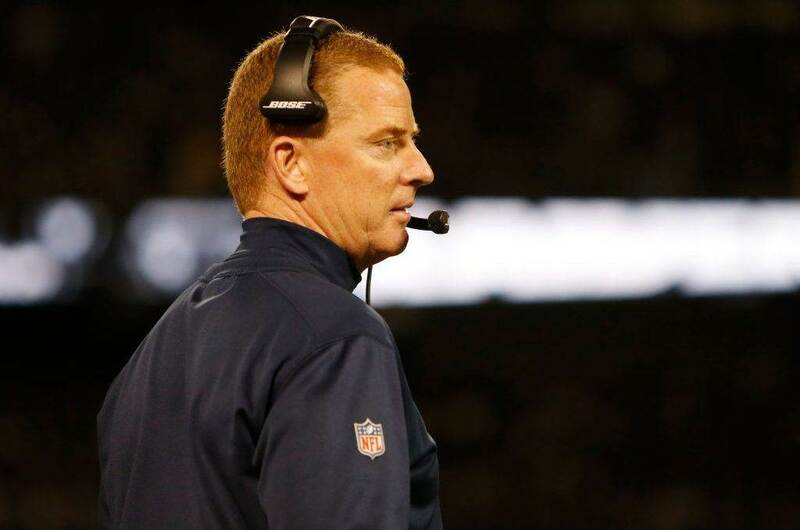 Rumors had been swirling that offensive coordinator Scott Linehan could be on the verge of losing his job, and deservingly so based on how this offense has played all year. Dak Prescott was shaky at best during Monday's loss to the Titans, and the offensive line was falling apart one piece at a time. Then tonight's game happened, as the Cowboys defeated the hated Eagles 27-20, improving to 4-5 on the season. Dak Prescott and the Cowboys offense looked like their 2016-selves, answering the Eagles time and time again, and coming away with some huge third down conversions. 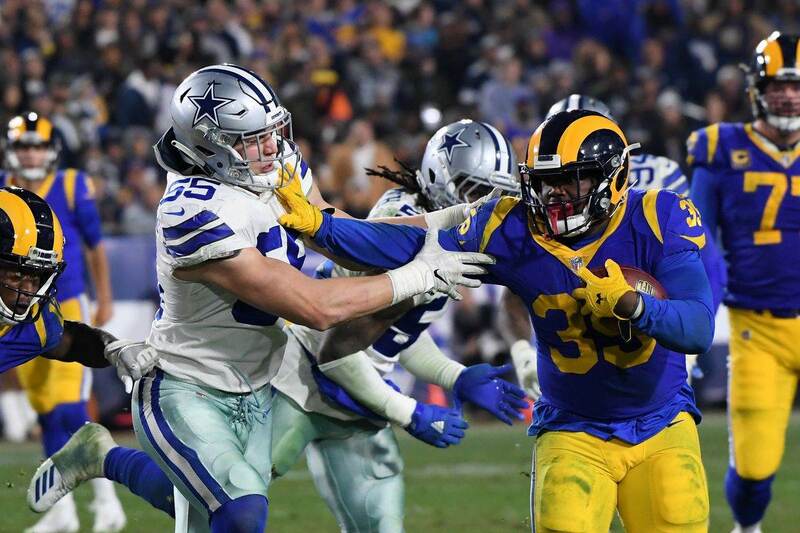 Dallas rode Ezekiel Elliott all night long, as the stud running back finished with 151 yards rushing and the game winning touchdown. Prescott looked as comfortable as we've ever seen him, finishing the day with 270 passing yards and a touchdown pass. Of course, this comfortability is directly related to Elliott's success on the ground, but it was encouraging to see nonetheless. Defensively, the star of the game was rookie linebacker Leighton Vander Esch. 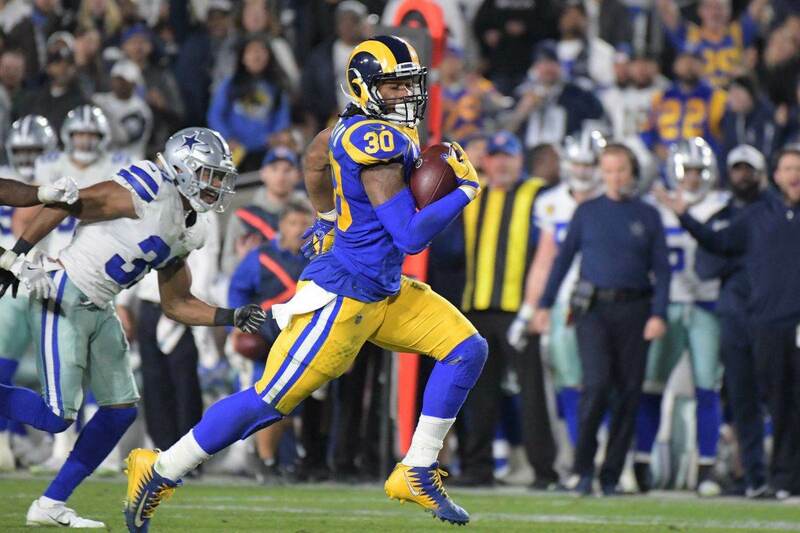 The first round pick had the best game of his young career, and made the game saving third down tackle late in the fourth quarter after evading two blockers out in front. He also had an incredibly important interception in the first half to set the Cowboys up for an easy field goal attempt. Amari Cooper is worth the price of admission. Cooper once again was impressive tonight, going for 75 yards on 6 catches. Just his presence opens up so much in this passing game, as Allen Hurns once again made a big catch opposite of Cooper this week. Randy Gregory sack alert! Gregory played arguably his best game of the year as well, and came away with a big solo sack against future hall of famer Jason Peters. If he can be consistent as a rusher week to week, things should get a little easier for DeMarcus Lawrence going forward. The Cowboys offensive line played like the Cowboys offensive line. And they did it without second round pick Connor Williams. Tyron Smith was awesome tonight, and Zack Martin battled through injuries to create running lanes for Elliott. It should be emphasized just how great Ezekiel Elliott was tonight. Games like these make it easy to justify his fourth overall selection. As usual, however, the problem with this entire offense is consistency. The Cowboys will travel to Atlanta to face the 4-5 Falcons next week, as they try to fight their way back into the NFC East race.